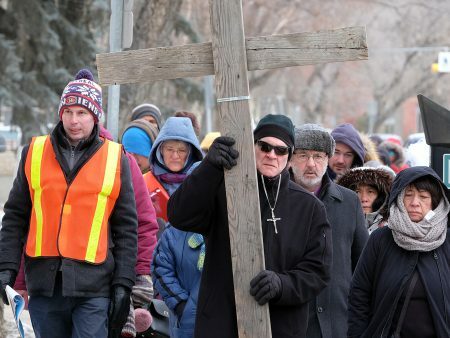 The annual outdoor Way of the Cross will be held through the streets of downtown Saskatoon on Good Friday, April 19, 2019, beginning at 9:45 a.m. The Way of the Cross is a community prayer walk which recalls the last hours of the Passion of Jesus. This public witness event is ecumenical (many-denominations), scriptural, social-justice focused, and held outdoors. All ages, all are welcome. 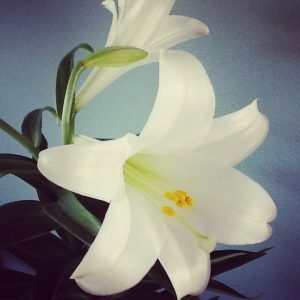 The event begins at 9:45 a.m. Good Friday morning in front of the Federal Court House on Spadina Crescent (in the block between 21st St. and 20th St. across from the Vimy bandshell). Participants will follow the cross as it is carried by representatives of different local groups to stations throughout the downtown area. Prayers connect suffering and injustice in our world with the stations of the Scriptural Way of the Cross (introduced by Pope John Paul II in 1991). 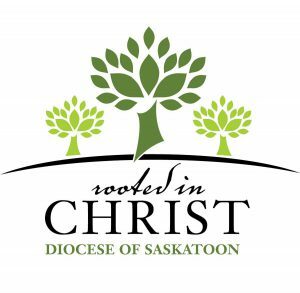 The walk takes approximately 1.5 to 2 hours, with a soup lunch to follow at St. Paul’s Co-Cathedral, 720 Spadina Crescent East, Saskatoon. For further informaton please call Myron Rogal at the diocesan Office of Justice and Peace at (306) 659-5841.